via MK by email -- many thanks! 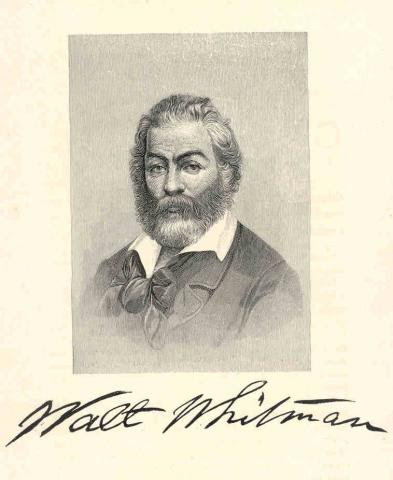 RCAS continues its homage to poets with a tribute to Walt Whitman (1819-1892), whose centennial will be celebrated in 2019. 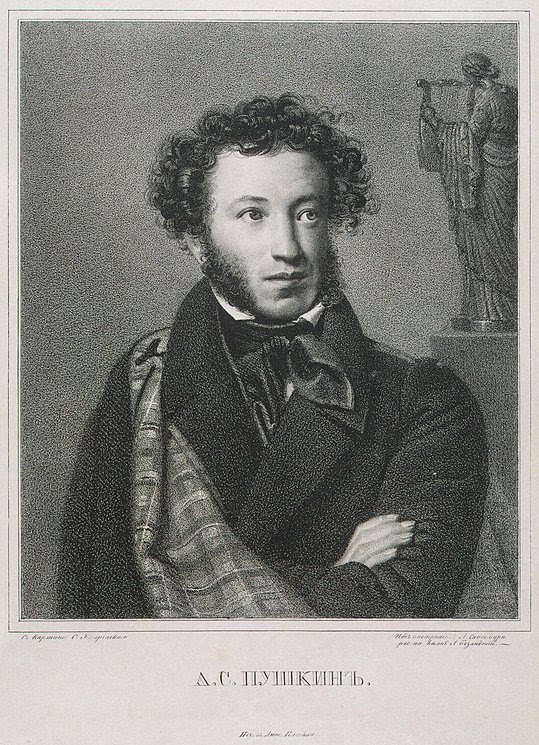 The wide-ranging Dec. 6 program pairs the free verse of this most American of poets with the elegant stanzas of Russian master Alexander Pushkin (1799-1837). Vera Danchenko-Stern, RCAS founder and artistic director.